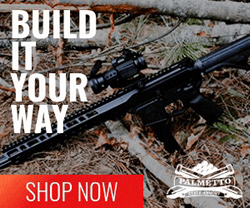 MURFREESBORO, TN: (AR15Vault.com) – Barrett Firearms Manufacturing, Inc., the leader in long-range, recently won an industry-wide military trial with their REC10 long range rifle. Available in 308 Win, the REC10 stands above all others at the range, on the hunt, or in the fight. 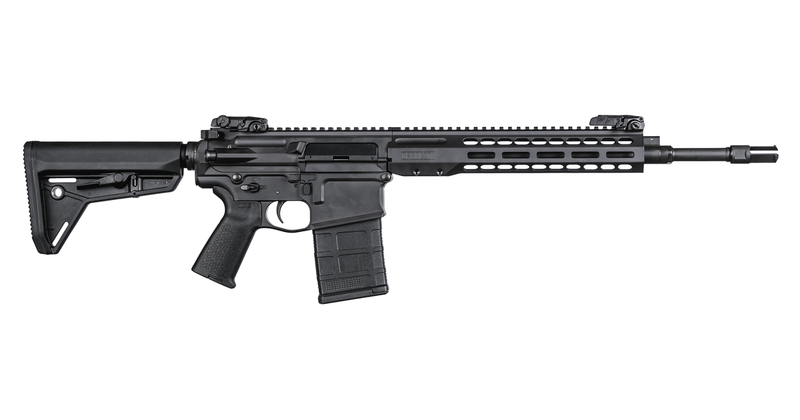 Barrett is proud to announce that the highly sought-after REC10 is now available at dealers for civilian purchase. 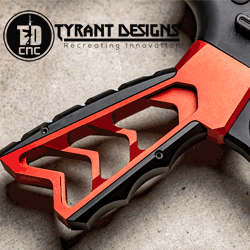 The REC10 family of rifles is the result of years of extensive engineering and exhaustive testing. Barrett has spent countless hours perfecting the semi-automatic 308 rifle, guaranteeing the reliability, durability, and accuracy customers expect from the Barrett name; no corners cut, no detail overlooked. 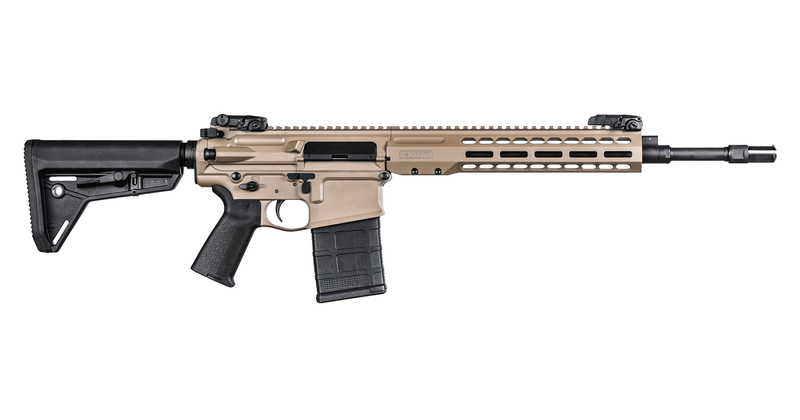 The Barrett REC10 is reliable, a pleasure to shoot and operate, and it’s accurate. From the barrel to the safety, the attention to quality craftsmanship is unmatched. 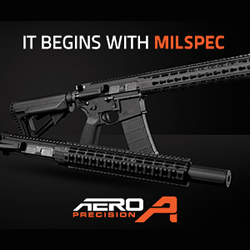 The same extensive product engineering, combat reliability, durability, and accuracy, purpose-built for military use in the REC10 is available at firearms dealers nationwide. For more information, visit Barrett.net/REC10. 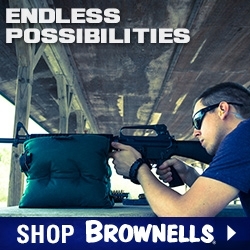 To find a dealer near you, visit our Dealer Locator page Barrett.net/purchase/united-states-retail. Barrett is a family-owned and operated company and the world leader in long-distance, precision rifle design and manufacturing. Barrett products are in used by civilians, sport shooters, law enforcement agencies, the United States military, and more than 70 US State Department approved countries around the world. The Barrett Quality Management System (QMS) has received the prestigious ISO 9001:2015 certification for the design and manufacture of firearms, ammunition and related accessories.